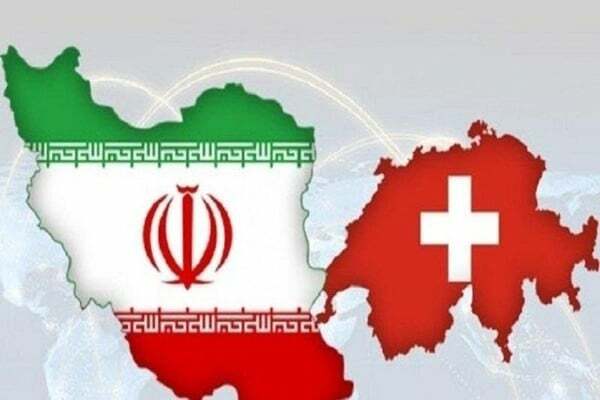 The Swiss government has finalised an independent payment mechanism for trade with Iran, which could be used to import drug and grain to the country. Sharif Nezam-Mafi, the head of the Iran-Switzerland Chamber of Commerce, made the announcement in an interview with IRNA on Tuesday. Nezam-Mafi said Iran is currently holding no financial assets in Europe, but it could use the channel if Iran’s oil customers, including China, India and South Korea, transfer its money to Europe. The channel will be used for importing medicines to Iran, the official said, adding that it could be used for grain trade in the future. Transferring money through the channel requires the US permit, he said, adding that the Swiss government has been negotiating with the US on the channel. The official said the lender Banque de Commerce et de Placements (BCP) will most likely undertake to transfer money to Iran. The EU is working to finalise the Special Purpose Vehicle, a separate mechanism to facilitate Iran’s foreign trade amid harsh US sanctions. The mechanism was set to go operational by the end of 2018, but a number of factors including US pressure has apparently slowed down the process. Iranian officials, who for months have been lamenting about Europe’s delay in fulfiling commitments, have been outspoken in criticising Europe in recent days.